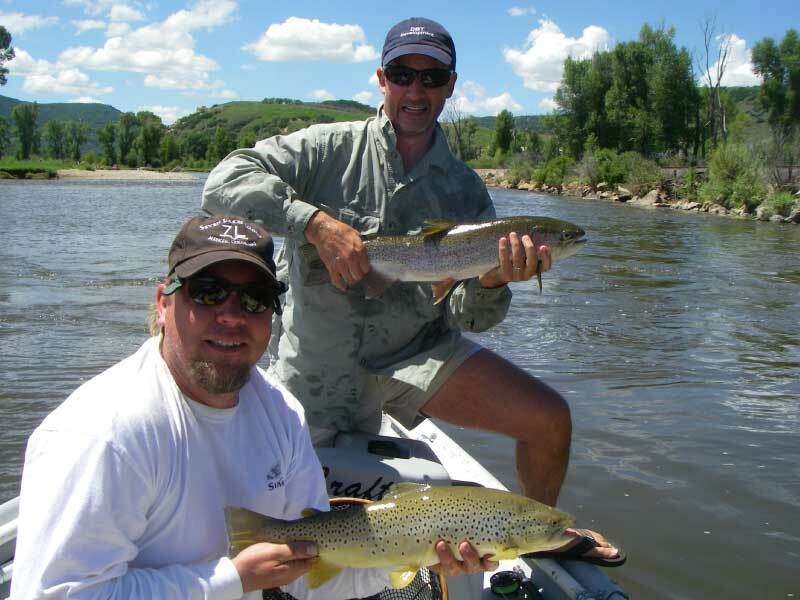 There is world class public fly fishing right on the Yampa River in downtown Steamboat, supplemented by various outfitters and tour guides who will take you to private waters where you can fish for Rainbows, Cutbows, Cutthroat, and Whitefish. Regardless of the time of year, fishing opportunities abound! From wading to boat fishing or winter ice fishing, there is a fishing adventure for every anglers inclination.